As opposed to China, Hong Kong makes it easy for folks to travel here. In fact, foreigners of about 170 countries and territories can visit Hong Kong visa-free for a period ranging from 7 days to 180 days. Fantastic! Hong Kong’s Immigration Department website is excellent and is really a true one-stop shop for all Hong Kong visa-related information. The Government of Hong Kong also has a website that rocks! 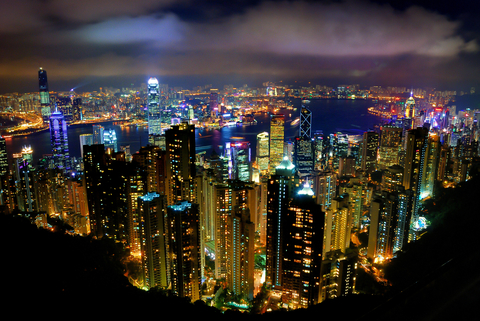 It has information on anything from studying in Hong Kong to working in Hong Kong.